The law of supply describes the practical interaction between the price of a commodity and the quantity offered by producers for sale. The law of supply is a hypothesis, which claims that at higher prices the willingness of sellers to make a product available for sale is more while other things being equal. When the price of a product is high, more producers are interested in producing the products. On the contrary, if the price of a product is low, producers are less interested in producing the product and hence the offer for sale is low. The concept of law of supply can be explained with the help of a supply schedule and a supply curve. Supply schedule represents the relationship between prices and the quantities that the firms are willing to produce and supply. 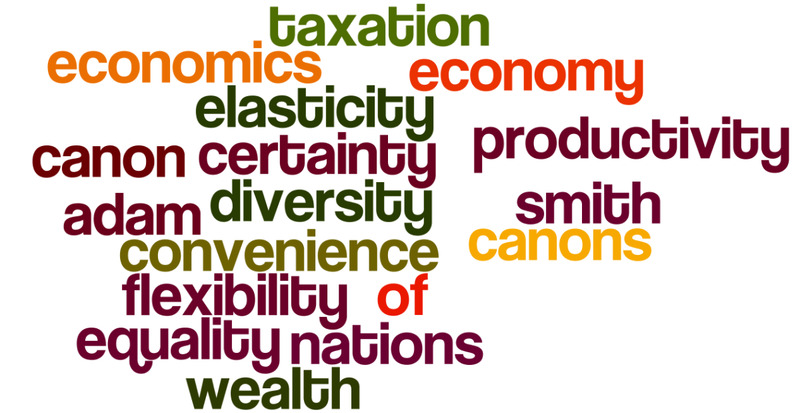 In other words, at what price, how much quantity a firm wants to produce and supply. Suppose the following is an individual’s supply schedule of oranges. 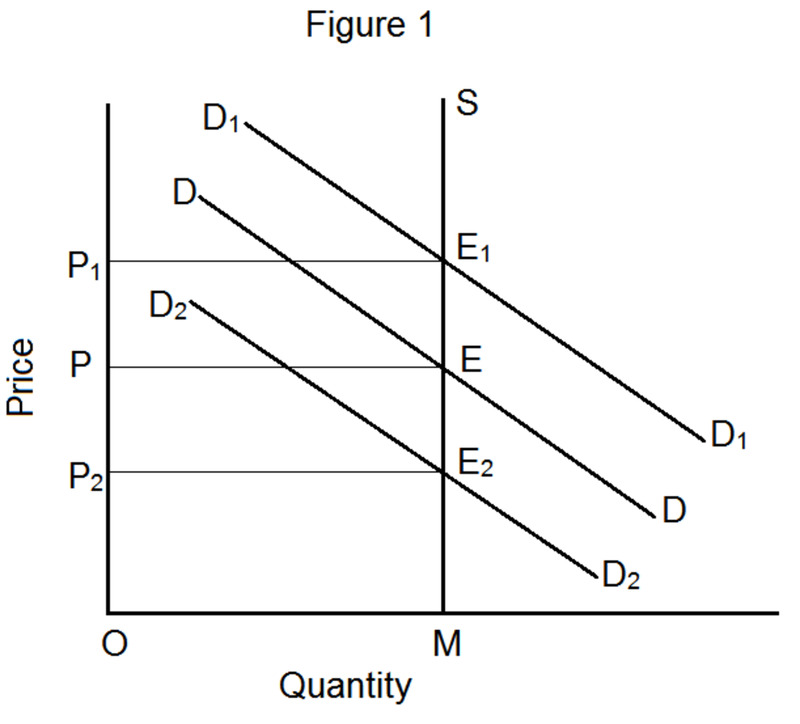 The supply curve is a graphical representation of the law of supply. The supply curve has a positive slope, and it moves upwards to the right. This curve shows that at the price of $6, six dozens will be supplied and at the higher price $12, a larger quantity of 13 dozens will be supplied. The summation of supply curves of all the firms in the industry gives us the market supply curve. 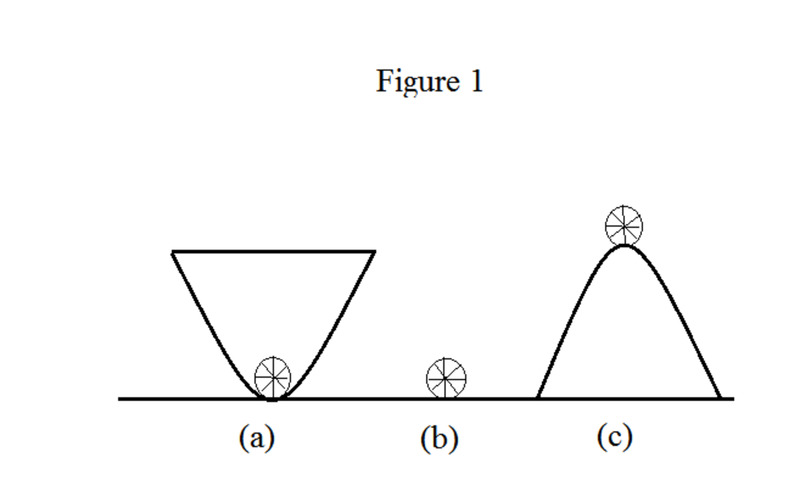 In the figure 2 given above, there are three supply curves. 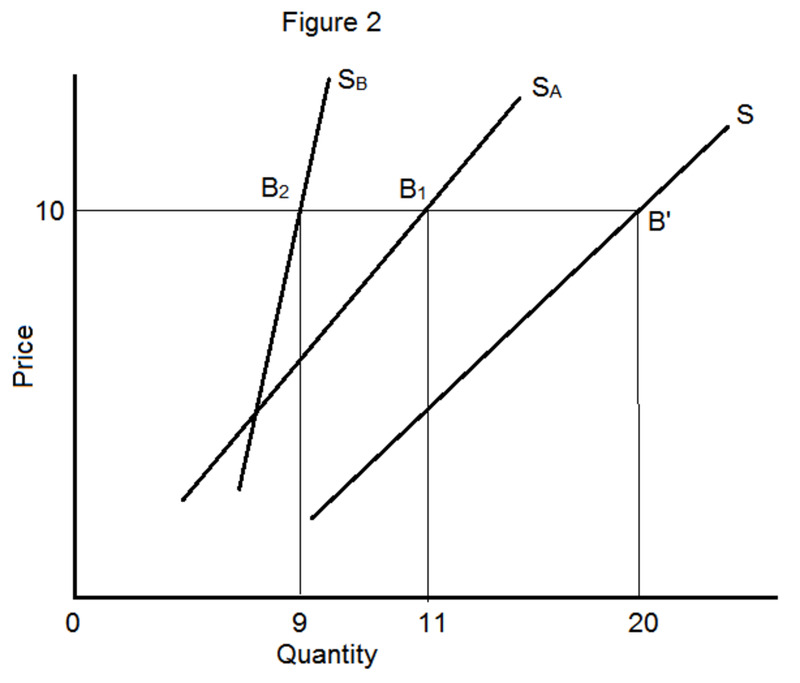 It is assumed that there are two sellers in the industry A and B. SA is the supply curve for A and SB is the supply curve for B. by the lateral summation of these curves we get the market supply curve. The law of supply states that other things being equal, the supply of a commodity extends with a rise in price and contracts with a fall in price. There are however a few exceptions to the law of supply. If the firms anticipate that the price of the product will fall further in future, in order to clear their stocks they may dispose it off at a price that is even lower than the current market price. If the seller is in need of hard cash, he may sell his product at a price which may even be below the market price. If the firms want to shut down or close down their business, they may sell their products at a price below their average cost of production. In agricultural production, natural and seasonal factors play a dominant role. Due to the influence of these constraints supply may not be responsive to price changes. The rise in the price of a good or service sometimes leads to a fall in its supply. The best example is the supply of labor. A higher wage rate enables the worker to maintain his existing material standard of living with less work, and he may prefer extra leisure to more wages. 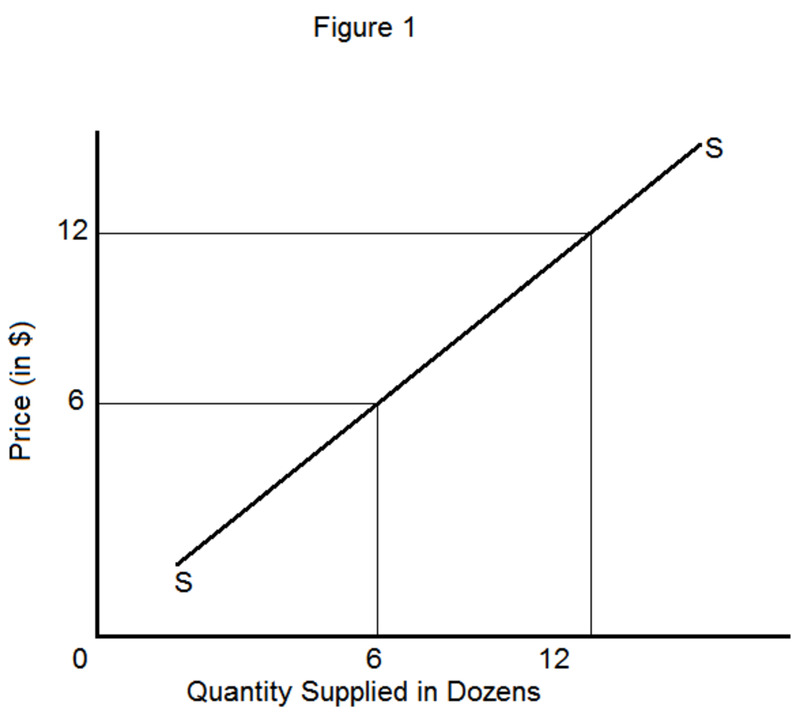 The supply curve in such a situation will be ‘backward sloping’ SS1 as illustrated in figure 3. At WN wage rate, the supply of labor is ON. But beyond NW wage rate the worker will reduce rather than increase his working hours. 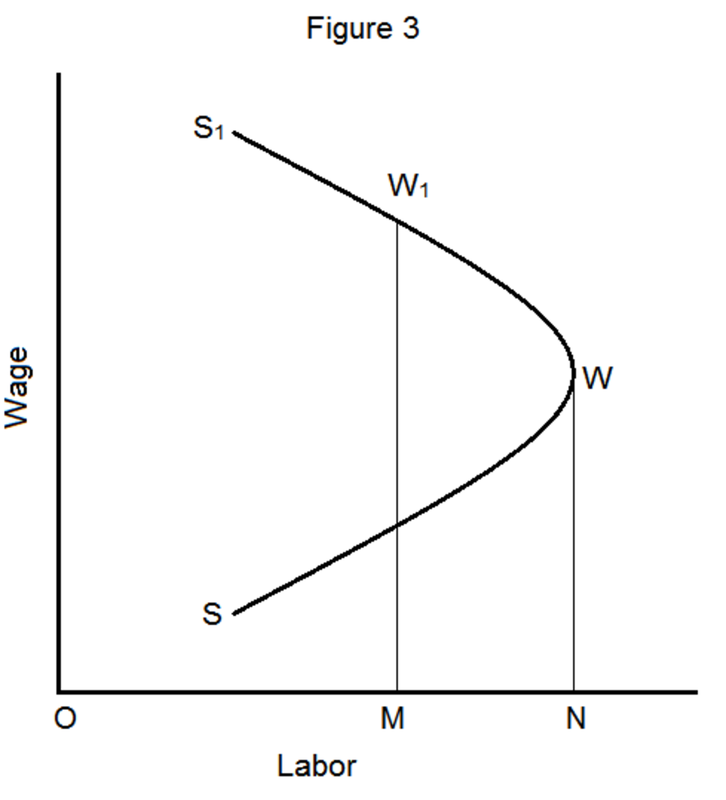 At MW1 wage rate the supply of labor is reduced to OM. 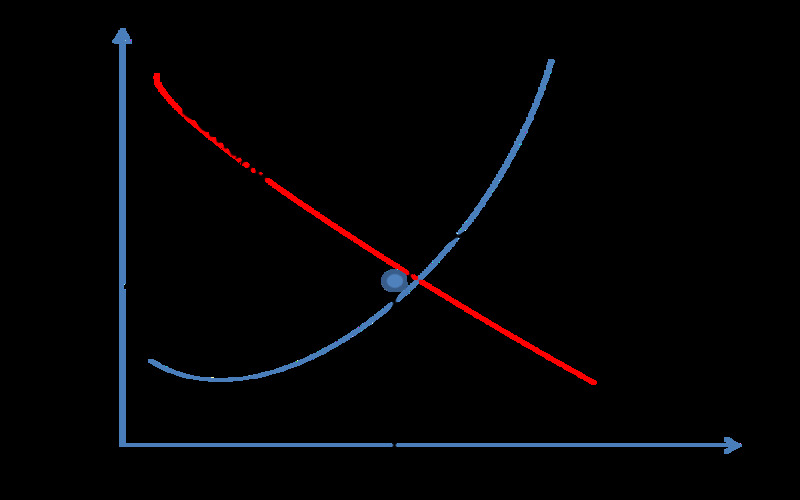 ‘Extension’ and ‘contraction’ of supply refer to movements on the same supply curve. If with a rise in price, the supply rises, it is called an extension of supply; if, with a fall in price, the supply declines it is called a contraction of supply. 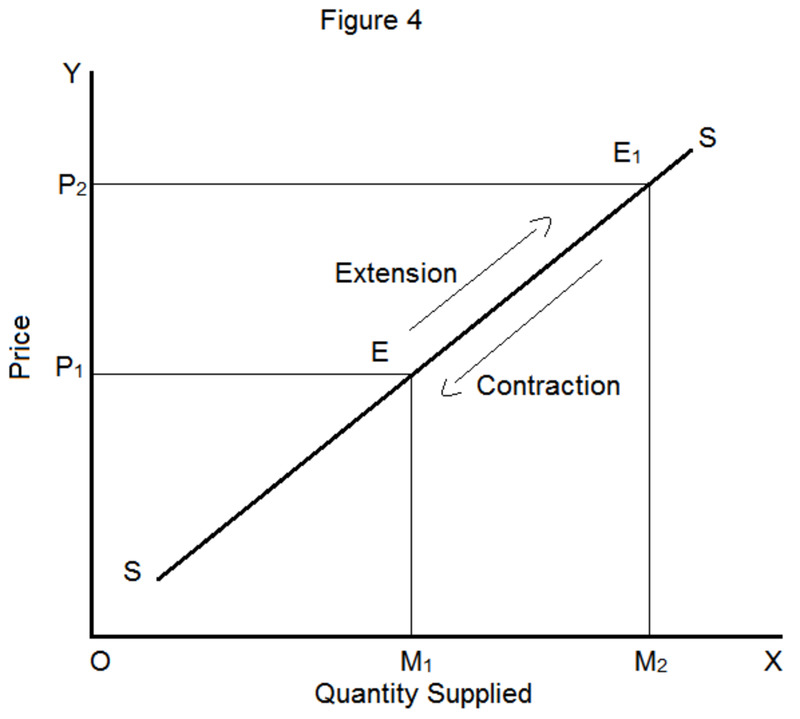 The ‘extension’ and ‘contraction’ of supply are illustrated in figure 4. 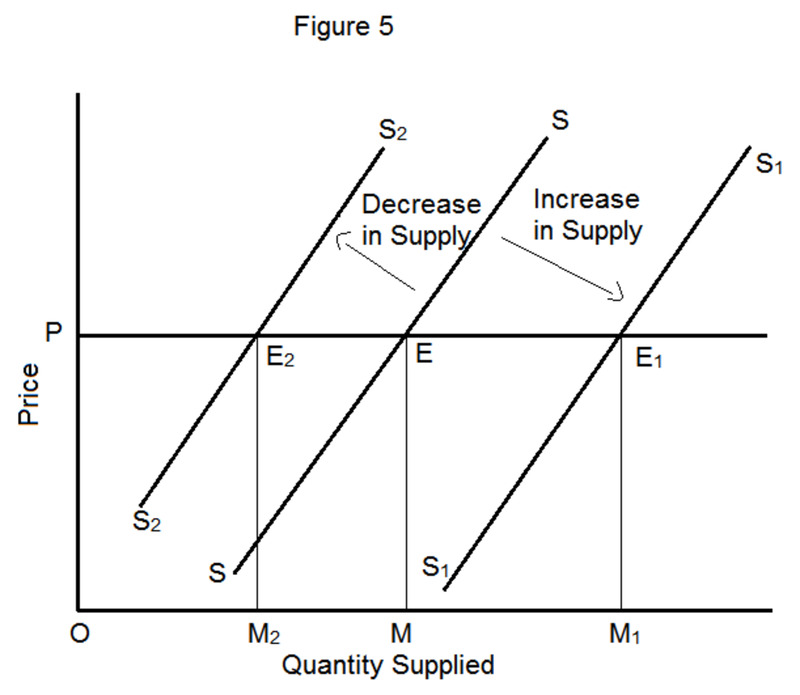 In figure 4, the movement from point E to E1 on the same supply curve shows an extension of supply and E1 to E shows a contraction of supply. ‘Increase’ and ‘decrease’ in supply causes shifts in the supply curve. 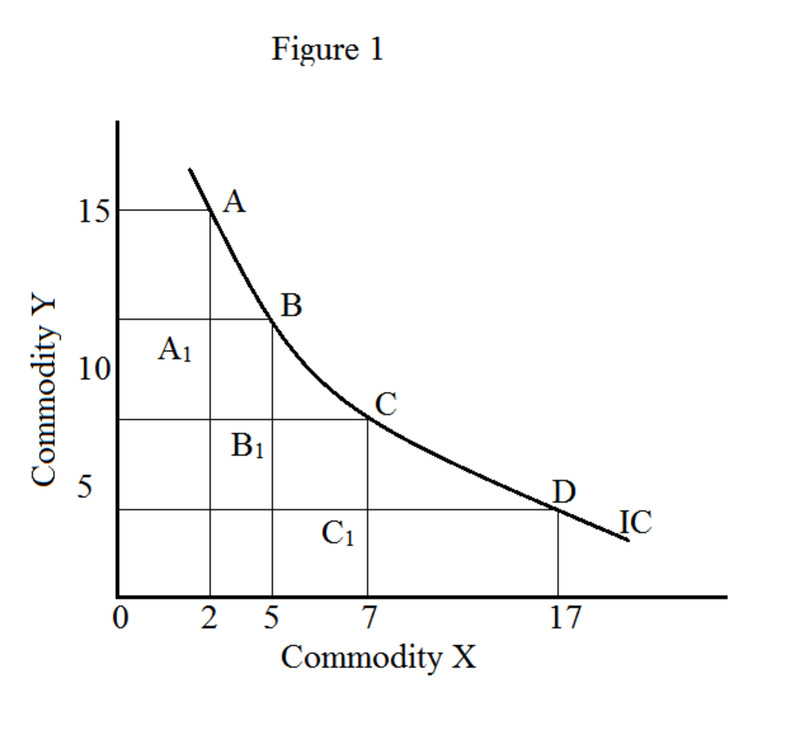 A shift in the supply curve due to a change in some factor other than the price of the commodity is referred to as a change in supply. Supply is said to increase when more is offered in the market without a change in price. 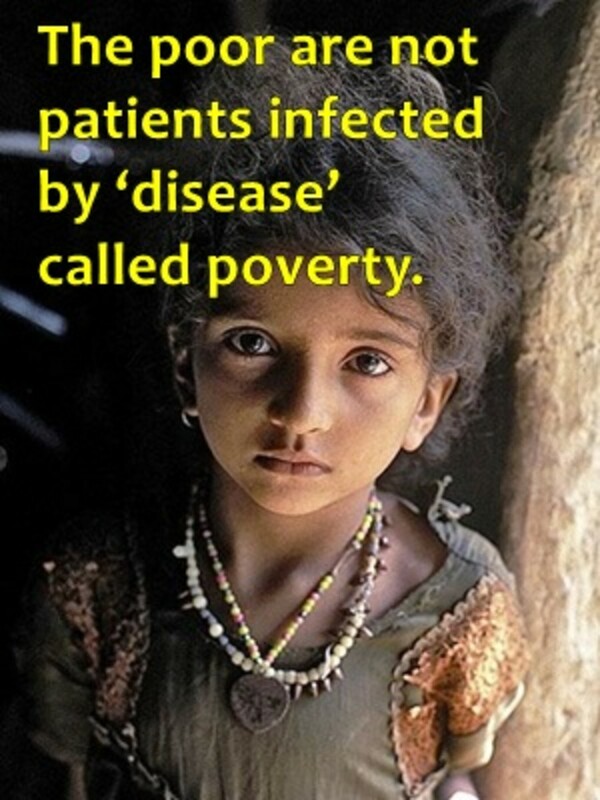 Supply is said to decrease when less is offered in the market without a change in the price of the commodity. In figure 5, at price EM, the supply is OM. SS is the supply curve before the change. S1S1 shows an increase in supply because at the same price ME = M1E1 more is offered for sale, i.e., OM1 instead of OM. S2S2 shows the decrease in supply because at the same price ME = M2E2 less is offered for sale, i.e., OM2 instead of OM.